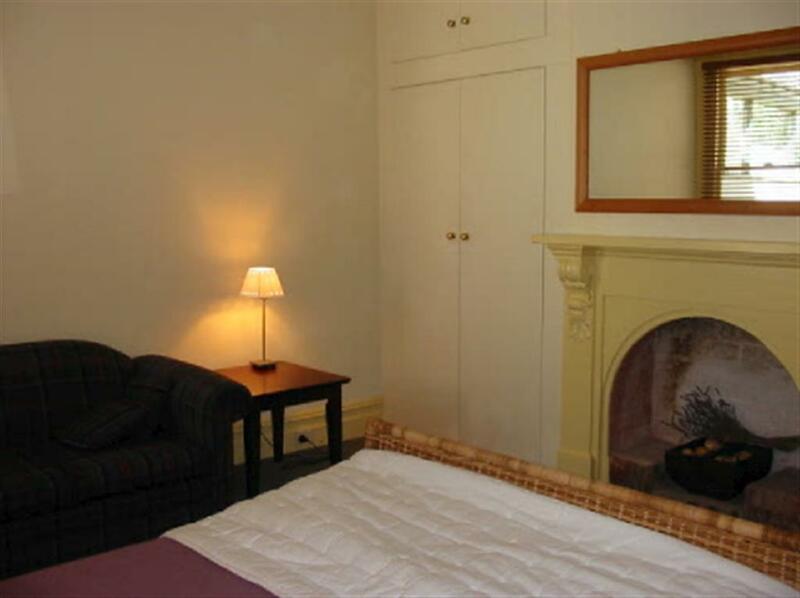 If you’re after a stay at a quiet and friendly city fringe neighbourhood known for its character and charm, Kensington B & B is the place for you. Our 3-bedroom fully renovated home is located in one of the heritage streetscapes surrounding the friendly Kensington Village and close to Flemington Racecourse and Melbourne Showgrounds. 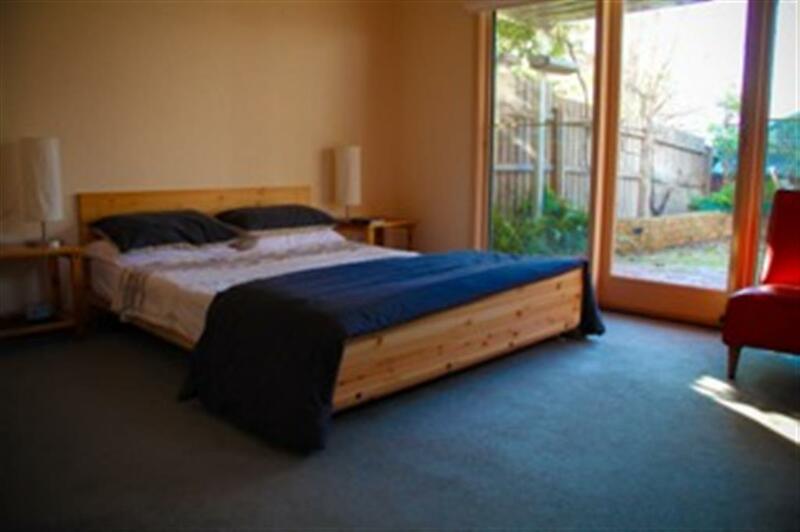 We’re 10 minutes from Melbourne CBD by train and a bus services major hospitals, East Melbourne and Footscray. 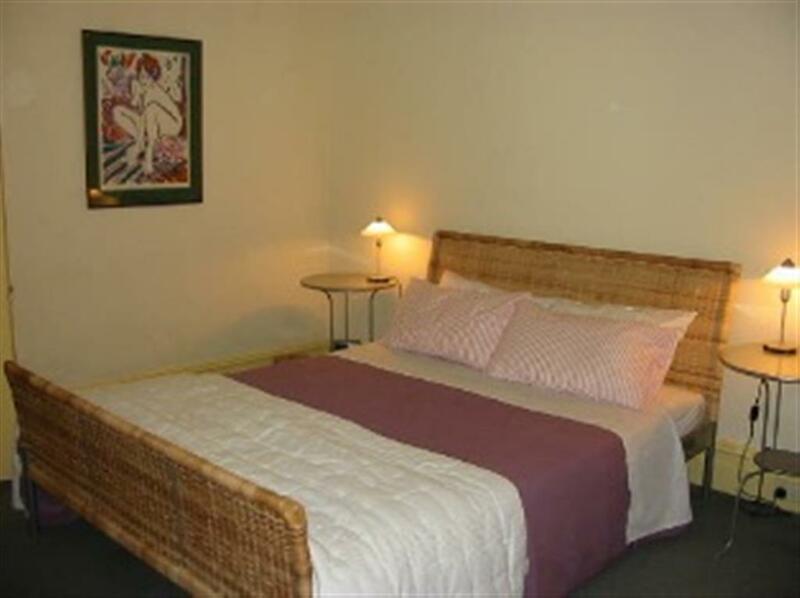 We’re just off the CityLink Freeway and 30 minutes from the airport. 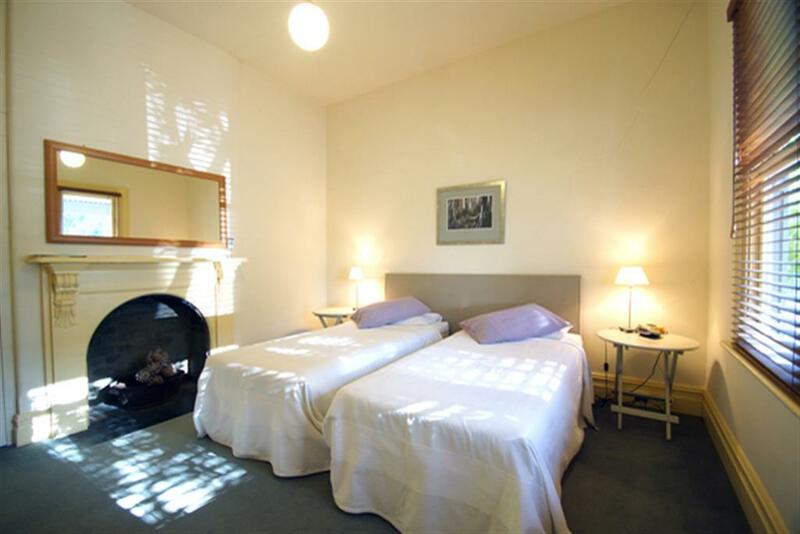 As travellers with a background in hospitality, we provide accommodation that meets the needs of folk away from home, be it for holidays, visiting friends, celebrations, or work. 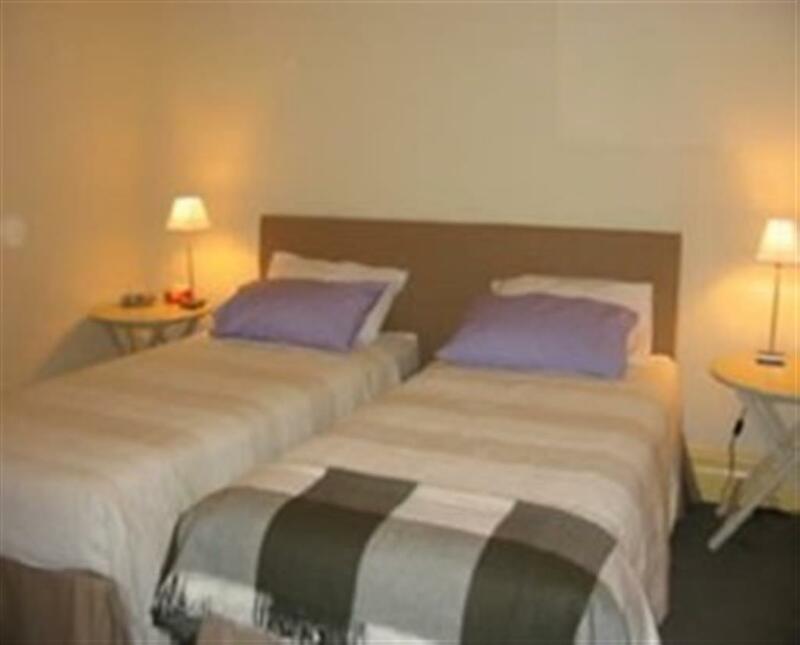 Kensington B&B has an open kitchen and dining area, a lounge, 2 bathrooms and a sunny deck. 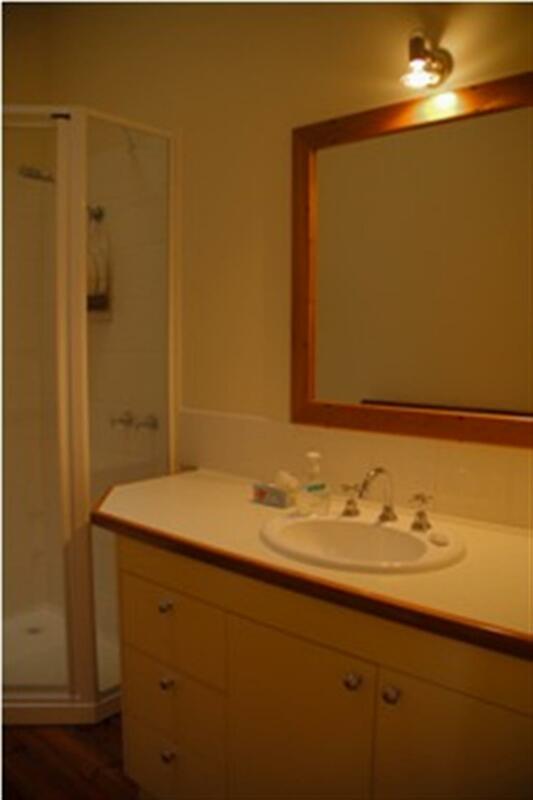 Our home is centrally heated in winter and fan cooled in summer and the coded front door keeps your stay key free. We're also flexible, so if what you're looking for is not immediately obvious on our website, send us an email with your request. Guests are free to help themselves to ‘self serve’ breakfast - including homemade jams from fruit grown on our Violet Town farm. Kensington Village is renowned for its breakfast cafes with take-aways, hotels and bars that provide gourmet lunch and dinner options. You're also welcome to use our kitchen if you'd like to whip up a meal, and the Queen Victoria, Footscray and Showgrounds Farmers Markets are all within easy reach. 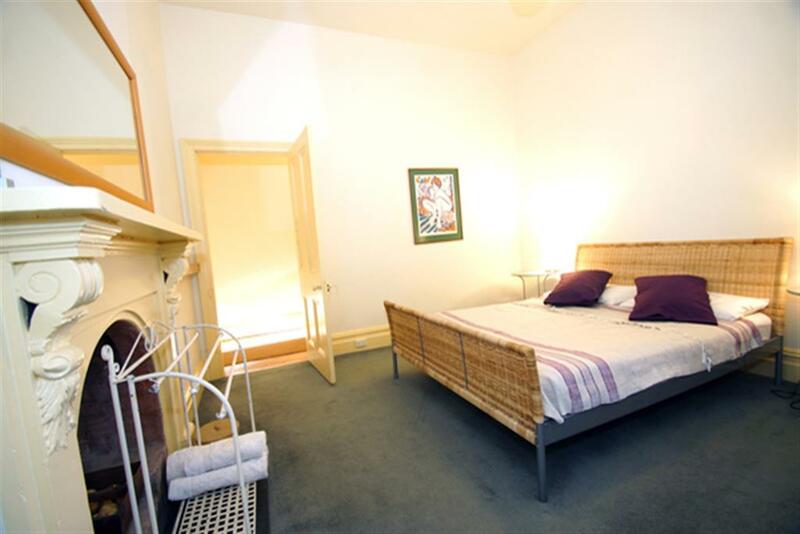 With street parking, bike and walking tracks that meander into the city, public transport in every direction, and footpaths that crisscross the city, Kensington B & B is a great location to call home for your stay in Melbourne. Cancellation policy - per room Less than One Week's notice 100% cancellation fee. One week to one month in advance: Full refund of payment less 25% administration fee.